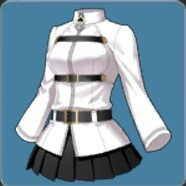 This article contains the stats, strategy, and guide for Rider - Marie Antoinette. We will update this as soon as the game comes out. Known as Rider (Fate Grand Order), Marie Antoinette is a Rider class servant that is summonable by Ritsuka Fujimaru. Despite the life she led as the Queen during the French Revolution, she maintains no ill-will and wishes nothing from the Holy Grail other than for people's happiness. Marie Antoinette was the wife of King Louis XIV and the Queen of France until the French Revolution. 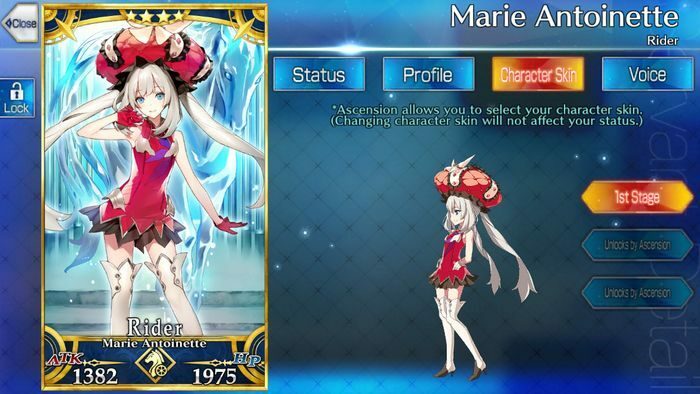 As of now, Marie Antoinette does not appear in any of the animes in the Fate series save for Fate Grand Order. 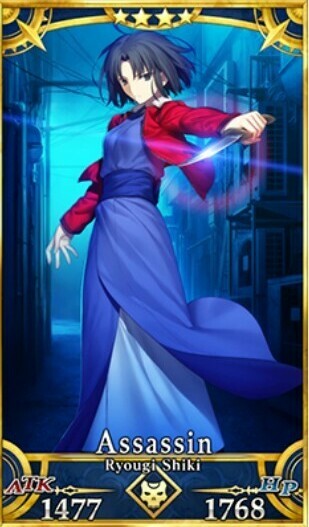 Also known as Rider (Fate Grand Order), she appears to the protagonist Ritsuka Fujimaru when he travels to the singularity of Orleans to save it from destruction. Summoned under the Heroic Spirit Rider, Marie Antoinette also appears as a Caster typer servant. 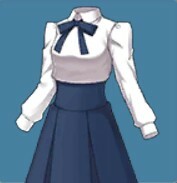 Marie Antoinette is one of the few Rider class servants who don’t focus heavily on offense. 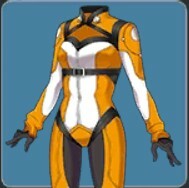 Her specialty instead involves tanking, debuffing, and healing when need be. While Saint Martha has a better skill set for support, Marie Antoinette focuses more on self-support to keep herself alive. 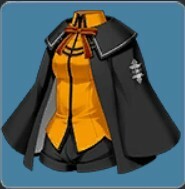 As a Quick Type Tank, she works well with offense heavy servants such as Okita Souji who also uses a Quick Type Noble Phantasm. She can support herself and soak up the damage, also saving Okita Souji by charming the enemy. At the same time, her Guillotine Breaker heals all allies for a big amount especially if on overcharge. Marie Antoinette and Cu Chulainn can serve as a double tank, becoming quite the obstruction to bosses if need be. Both their defensive skills (Beautiful Princess and Divine Protection of Arrows) need to take three hits before losing its effect. Her Beautiful Princess is her main asset as it only takes 6 turns (if maxed to level 10) to cooldown. Even if the invincibility buff disappears, she’ll still have the HP regen which makes her extremely potent as a tank. She’s a good partner also to Euryale who is also a male killer with her Eye of Euryale. Holy Shroud of Magdalene decreases the incoming damage from male enemies. 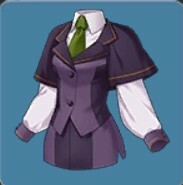 This would make Marie Antoinette especially useful in Camelot once it comes around as most of the enemies are male. Elixir of Love makes her Siren Song more potent as it gives her an additional 12% chance to inflict Charm. The higher the level of her Siren Song, the better. At level 10, she has an 80% chance to inflict Charm. Combined with the Elixir of Love, that makes it at 102%. Iron-Willed Training grants her more defense in combat, allowing her to tank better with the Beautiful Princess skill. Kaleidoscope is also a good idea that it allows Marie Antoinette to stock up her heal. So, in case the team suffers a heavy blow, she can immediately heal them. Pairing that with her Beautiful Princess skill and a servant with a AoE Golden Rule skill, it’ll easily get her Noble Phantasm up to 100%. Star of Altria increases her tankiness at the same time allows her to withstand against buffs. If she activates her Beautiful Princess skill after triggering the guts effect on Star of Altria, she won’t be dying for awhile. Street Choco Maid increases the healing recovery for herself which is useful when she uses Beautiful Princess and Guillotine Breaker, quickly healing herself. At the same time, it improves both her Quick and Arts Cards performance to make her more deadly in combat. Marie has two interlude quests. 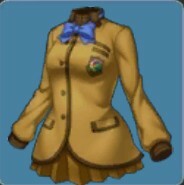 One that improves her bond levels and unlocks something in the gallery whereas the other improves her skills. Siren Song C 1 9 Chance to charm one Male enemy for 1 turn. Grants self invincibility for 3 hits. Increases own mental debuff success rate for 3 turns. A lot of facts about Marie Antoinette sometimes slip under the radar. One being similar to her mother, Maria Theresa, Marie Antoinette loves baths and staying clean. As the wife of King Louis XVI, she symbolized the ruling nobles. However at that time, poverty had become so widespread. Officials became corrupt. People became hungry. The streets were full of chaos; rebels flooded the streets with crime happening everywhere. Despite this, Marie Antoinette remained haughty. She remained snobby until the end of her days. When the people begged her for food, she simply dismissed them and said her famous line. Those wars lit up the flames of rebellion inside the French rebels. Thus, it brought upon the French Revolution. The members of the French Revolution stormed the streets as they began killing nobles one by one. With the help of a doctor, they devised a machine called a “Guillotine” which allowed them to execute people faster. Thus, the sight of this may be traumatizing of Marie Antoinette.